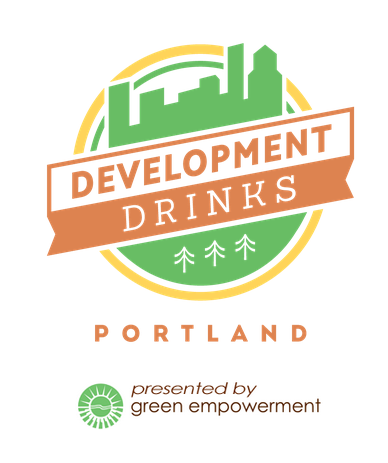 If you are in the Portland area, please join FACES Founder and President Dr. Tom Albert at Development Drinks on March 26th. The event, hosted by Green Empowerment, brings those interested in international development work together to mingle and network. Each event features a guest speaker and on March 26th it is our own Dr. Tom. He will be speaking about the work FACES does in Peru with indigent cleft lip and palate children. Please join the event if you are in the Portland area.